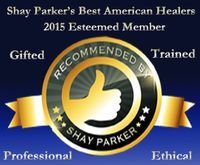 Click to purchase an eGift Certificate!! 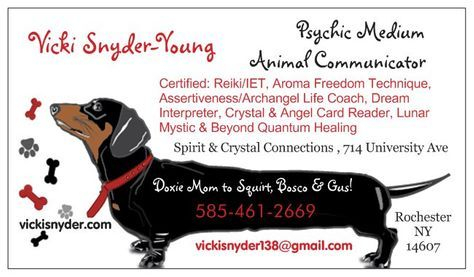 Vicki is a Certified Lunar Mystic and now offering moon readings. Each month sometime during the 2 days before or after the new moon you will receive in your email inbox a moon message from Vicki for the coming months moon phase ~ a phase of new beginnings. This reading will focus on what is coming up for you in the following moon phase/month, a main moon message and an outcome you may expect. The new moon is the phase of new beginnings, starting with a clean slate , realizing your potential and going after your dreams. This monthly reading will assist you in doing this. What a great empowerment tool and to bring the moon and it’s wisdom into your life!! Choose your package, pay and check around the new moon for your monthly new moon message to arrive via email. Email is the chosen method so you will be able to keep all your messages in a nice folder to look back at and compare how the months have played out and what lessons presented themselves. 12 months pre-paid at $10.00 per month/$120 for the year. Want to know what your dream is saying to you? What message is coming through your dream? What do the symbols mean? Vicki is offering an introductory price for an interpretation of 1 dream - $25.00. This can be started in person, Skype or email. Interpretation can be quite involved so may be completed via email recording after the initial discussion. She will offer traditional interpretation along with an intuitive aspect. Purchase below! Doreen Virtue Angel Card Decks for Sale!! you need the answer to now? Click one of the buttons below for an immediate reading , either by phone or IM chat. You can even request a call or chat back using the buttons below. Vicki is triple tested and approved! Subscribe To V icki's email! Subscribing allows you to get email updates on classes, events and specials!